Prefer to listen? Hear David Hicks, CEO of HomeVestors, in an FBR podcast. Driving down some of America’s busiest highways, you will see many eye-catching billboards: cows writing EAT MORE CHIKIN’, giant golden arches, or a human-like gecko telling you to save more money on car insurance. But one billboard that simply can’t be missed, is the bright yellow WE BUY UGLY HOUSES® billboard, featuring a caveman (named UG). The company behind the slogan is HomeVestors of America, and they have franchises operating in over 160 cities across the country. HomeVestors is a national network of real estate franchisees that purchase homes “as is” for cash. Those homes are then sold to other investors, or rehabbed and sold for a profit or held in a rental portfolio. 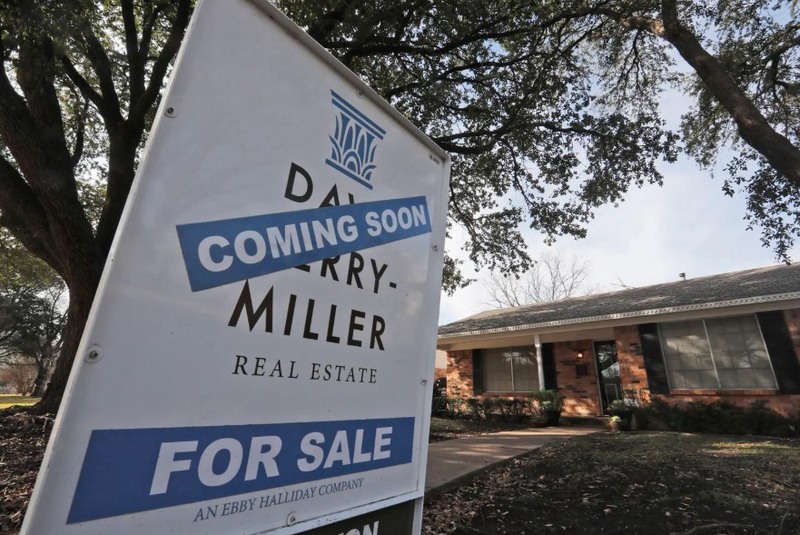 In 1999, the founder of HomeVestors, Ken D’Angelo, coined and trademarked the slogan “We Buy Ugly Houses®.” Marketing experts advised Ken not to use the term ‘ugly,’ because it was too negative. Against all advisement, Ken went with his intuition and moved forward with his “Ugly” approach; and it worked. Since then, HomeVestors franchisees have bought over 95,000 ugly houses. “So to us, Ugly is beautiful!” exclaimed Hicks. Homeowners immediately understand and relate to the word “ugly.” If their house has too many repair issues and they cannot resolve them on their own, they may find themselves in an “ugly situation” like foreclosure, divorce, financial distress or the inheritance of an unwanted property that they can’t afford. Their situation is “ugly” and therefore their house is now “ugly” as well. The challenge for HomeVestors® franchise owners, should they choose to rehab, is turning an “ugly” home into a “lovely” one. 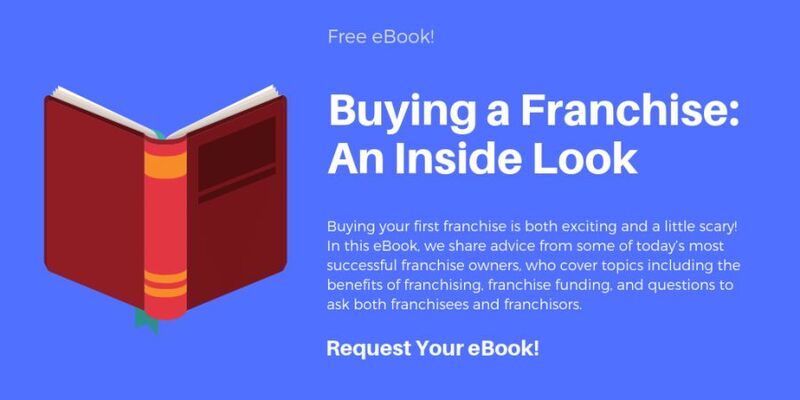 Thanks to the tested and proven process that HomeVestors outlines for franchise owners, this is a challenge that franchise owners confidently take on. When franchisees choose to rehab, the results can be rather shocking and many of the homes shown in testimonials online are a stark contrast to their previous conditions. That is the goal, though: to create a place where people can live comfortably. HomeVestors has become a nationally-recognized name because of their slogan, and because of this, they are able to generate a large number of qualified leads for their franchisees. D’Angelo may have made a bold choice when naming “We buy ugly houses®” as the national brand for his company, but it turned out to be the best decision he could have made. Business, especially in the real estate industry, is very competitive. Agents fight to close deals, and making a sale turns into a game. This is not the case with HomeVestors; everyone wants one another to succeed. Hicks says that they strive to maintain a team culture where franchisees help one another, and have achieved this by connecting franchisees and establishing a community. “Those who mesh with the mission and values of the company have the personalities of ‘hunters, not farmers,’ and are up for a challenge,” said Hicks. “Our best franchisees like having their hands in the business. If they want a hands-off business model, we’re probably not the right choice.” HomeVestors prides itself on their team mentality. Whereas real-estate agents are typically very competitive with each other, HomeVestors® franchisees work together and celebrate each other’s success. Read more about JD and Candace Asbell, who have found financial freedom and work life balance with their HomeVestors franchise. Franchise owners must also be compassionate. HomeVestor’s customers are typically moving, facing a foreclosure, or looking to sell a property inheritance. However, there is a myriad of reasons for wanting to sell a home, and there are very few limitations when it comes to buying an ugly house. In fact, the company’s definition of ‘ugly’ is very loose, and not only refers to a house that has repair issues, but can also refer to an “ugly situation” a homeowner may find themselves in when a house and the resources needed to maintain it can make the problem worse. Franchisees are trained for these situations and are compassionate when helping financially distressed homeowners. Franchisees help entire communities as well, by increasing the values of homes (which increases other property values in a neighborhood) and beautifying neighborhoods by improving homes’ curb appeal. There is no typical HomeVestors owner, however, franchisees range in age from their 20s all the way up into their 70s and are represented by men and women across the country in all races and ethnicities. Dan Wayand used to be a nuclear submarine officer before buying his first HomeVestor's franchise in 2014. Hear his story. What people think of when they hear the word “ugly” is something so repulsive, they can’t possibly look. It is also a word that sticks with people, and leaves a lasting impression. It can be hurtful, or mean-spirited, but it can also better people’s lives, and that is exactly what HomeVestors has done. For nearly 30 years, the brand known for “We Buy Ugly Houses®” has pulled people out of financial crises, and turned houses into homes for hundreds of families. HomeVestors® independent owners and operators have been the saving grace for those who have lost a loved one and needed to sell their property, and are sensitive to the fact that letting go of something that holds special memories isn’t the easiest of things to do. They are more than just a service; to some, they are miracle workers, improving neighborhoods, one house at a time. If you’re interested in learning more about franchise opportunities with HomeVestors you can contact them here. To see how HomeVestor's scored on FBR's independent franchisee surveys you can view their full report here.